Mrs. Russell’s class “travels“ around the world. The kindergarteners spent an afternoon in Portugal with our tour guide, Olive Hughes ’31. She taught us how to make Pastel De Nata. Yum! This week, Lower School girls enjoyed lunch together to celebrate International Women's Day with Mrs. Fowler and Mrs. Chiellino! 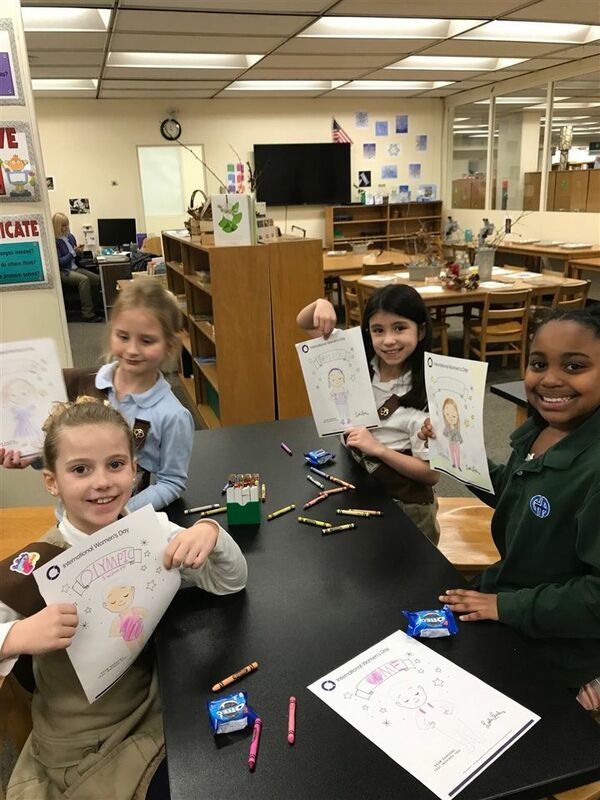 The girls in Grades 1-6 discussed their future careers, dreams, aspirations, and goals along with the women who inspire them! Check out the pictures here! 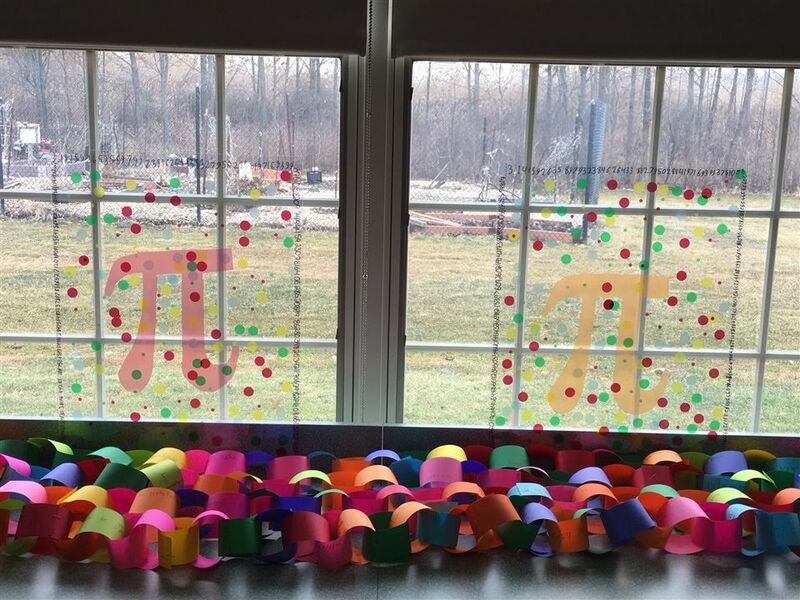 The fifth and sixth graders led the Lower School’s celebration of Pi Day yesterday. 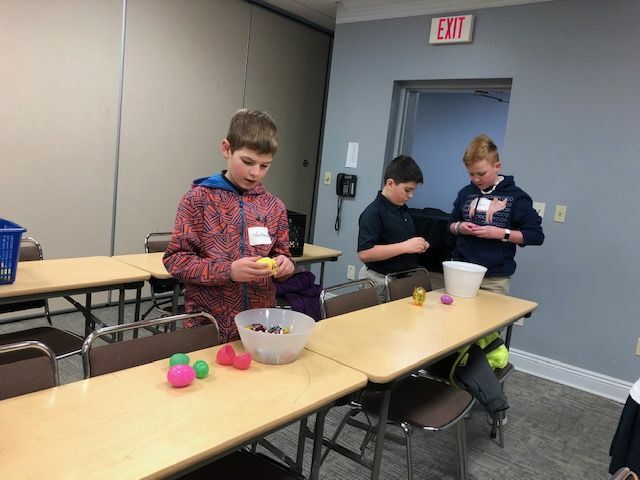 Groups of fifth and sixth graders visited the younger classrooms and, after teaching their young friends a bit about pi, each classroom completed a special activity centered on pi. Fun was had by all as you can see in the photos. Our second-grade friend, Alex Lacroix '29, comes to work in the toddler room and teaches new skills to the youngest children in the school. Alex took home our traveling class stuffed animal, Mr. Bear, and wrote a story about Mr. Bear’s adventures in his home. Our children loved listening to their friend, Alex, read his story. 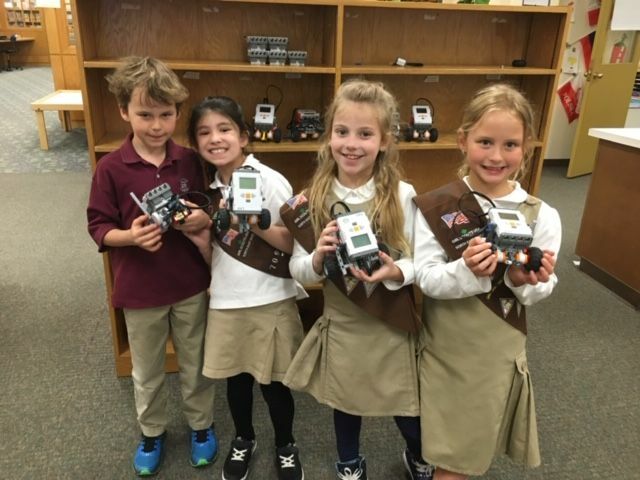 In case you missed Mr. Haag’s email on Wednesday, here is the message he sent to all Lower School parents highlighting updates at the Lower School.